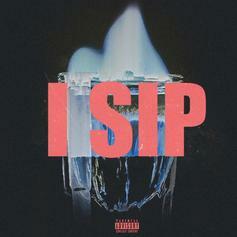 Tory Lanez Comes Through With New Song "I Sip"
Tory Lanez serves up an ode to the liquor. 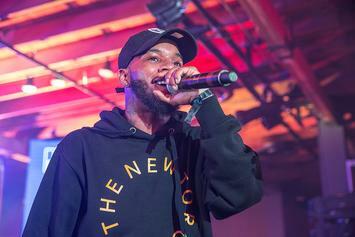 Tory Lanez' latest project finally gets a title. 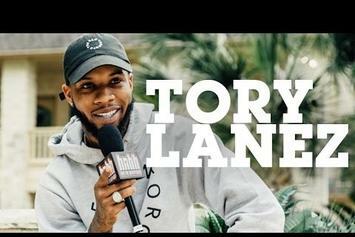 Tory Lanez sits down for a 40-minute conversation with HNHH. 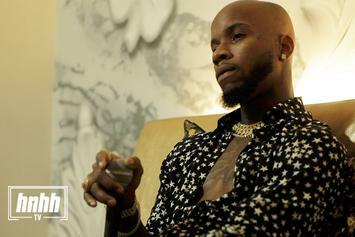 We visited Tory Lanez's crib down in Austin, Texas. 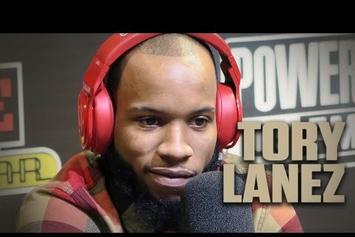 Here's the resulting interview.